With a look that gives us the impression that this is a gift from the Torah, this boat is designed to throw out from the head of every traveler the idea of capsize. 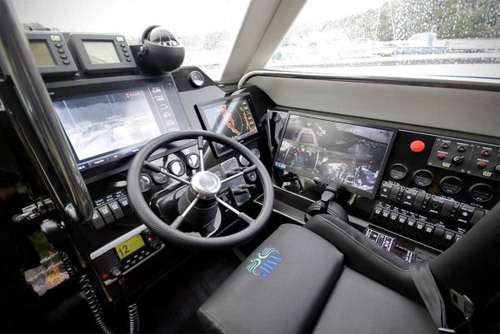 As you already know, capsize is one of the greatest dangers of sailing, but the XSV 17 Thunder Child is a boat that is virtually impossible to capsize, and that’s just one part of its attractiveness. Thunder Child boat stands out from others that are similar to it, thanks to his ability to move on, whatever the Mother Nature is arranging along the way. Extremely stable, thanks to its low center of gravity and incredible design, this boat offers plenty of space for 16 passengers. 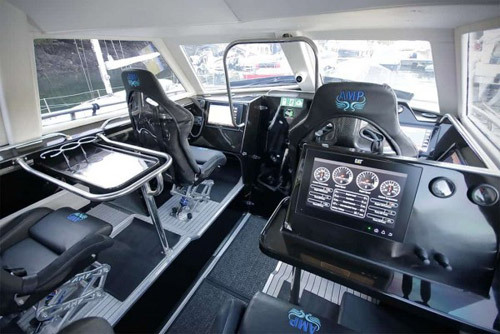 Twin Caterpillar C12.9 diesel and super-turbocharged engines will give them a ride of their lives of 2,000 horsepower, reaching 100 km/h without any problems. 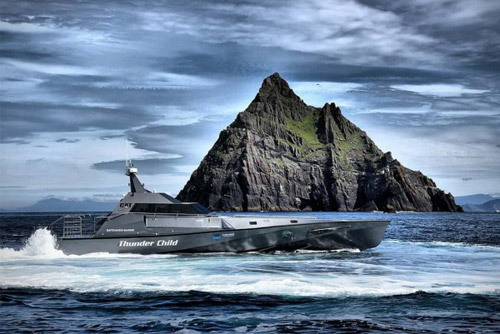 Safehaven Marine’s project will have a range of 750 nautical miles, which is unlikely to meet the expectations of the yacht owner, but is very impressive. There was still no word about the price of this beauty, nor about the elements that it would offer to us, but we believe that all nautical lovers are interested in it, already now.